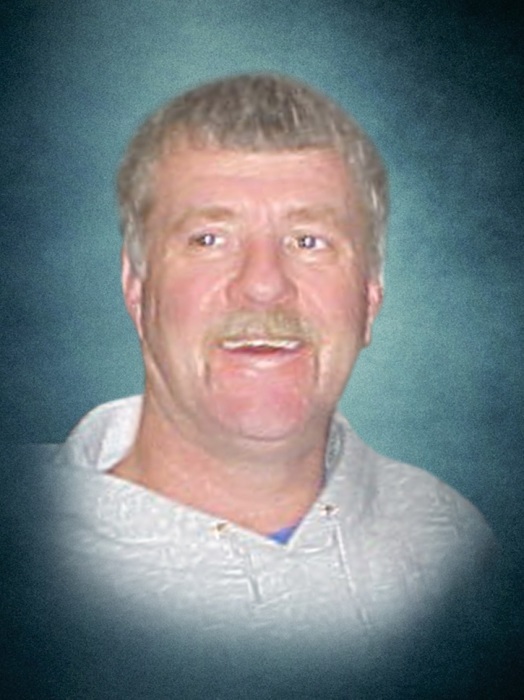 Marvin Gene “Spaz” Corbin, 54, of Ripley, passed away at 6:28 PM, Saturday, May 19, 2018, at his home. He was born on June 11, 1963, in Rushville, Illinois, the son of Larry Eugene and Velma Faye (Moore) Corbin. He married Diane Rose Lung on May 9, 1982, in Mt. Sterling and she survives. Also surviving are his daughter Alicia Nicole “Nikki” Martin and companion Justin Chancy of Littleton, one grandson Anthony Scott Martin, grandmother Maurine Corbin of Quincy, and several aunts, uncles, cousins, nieces and nephews. He was preceded in death by his parents two brothers William “Ballpark” Park and Harold Park, grandparents Eugene Corbin and Russell and Ruby Moore. Marvin served with the United States Marine Corps. He was a truck driver for various companies, the last being Ryan Fuqua Trucking, who he considered family. He enjoyed Harley Davidson motorcycles, fishing, the St. Louis Cardinals and trucking across America. Spending time with his family, watching his grandson grow into an adult, long motorcycle rides with his wife, seeing his daughter smile and helping others in any way he could were his favorite things to do. Services will be at 1:00 PM Wednesday, May 23, 2018, at the Wood Funeral Home in Rushville, with Brother Matt Haberman officiating. Interment will follow in the Ripley Cemetery. Visitation will be from 5:00 PM to 7:00 PM, Tuesday, May 22, 2018, at the Wood Funeral Home in Rushville. Memorials are suggested to his grandson Anthony’s education fund.